Young and very modern American designer of Cuban origins Narciso Rodriguez has launched his first fragrances which has instantly become the hit in the US, and not only there. 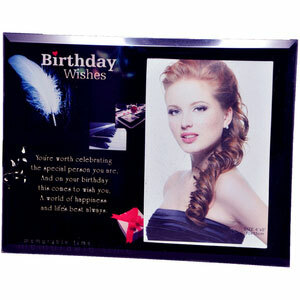 The new modern aroma is aimed at the modern and free woman, who is aware of her sexuality. Popularity of this fragrance (regardless of its unusual composition and a heavy character, and perhaps exactly because of that) is easy to explain because it reflects a desire of every woman to attract and seduce, and this fragrance has openly sexual character. Unusual lustful composition is created with the sensual musk in its centre, surrounded by orange, osmanthus and amber. The base unites vanilla, amber and vetiver. Intensive sharp scent with hidden and scarcely discernible densely-sweet nuance in the centre later turns into a soft and balmy powder. The aggression disappears and the fragrance becomes tame and gentle. 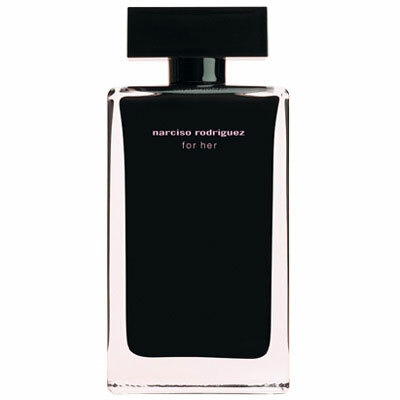 At first, in 2004 it was launched as EDT in a black bottle in pink outer box. Then in 2006 the EDP was created in a pink bottle and black outer box. The composition was changed, despite the fact that the musk note has remained in the centre of the composition. EDP has rose note in the top. The trace has become more mysterious and rich, thanks to exotic woods â€“ patchouli and sandalwood. Both variances of the fragrance can be described as floral chypre with intensive musk nuance, only the first one is sharper and more aggressive, while the second one is sweeter and softer. The creators of these fragrances are Christine Nagel and Francis Kurkdjian.